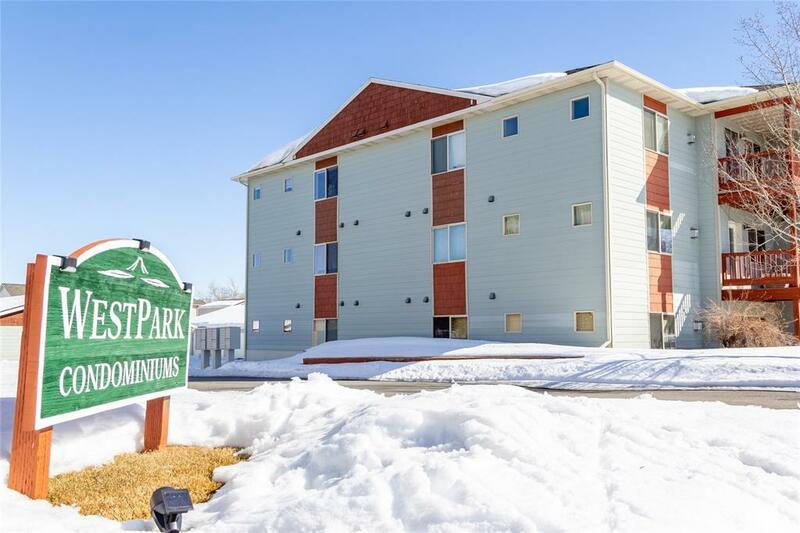 Affordable Bozeman living! 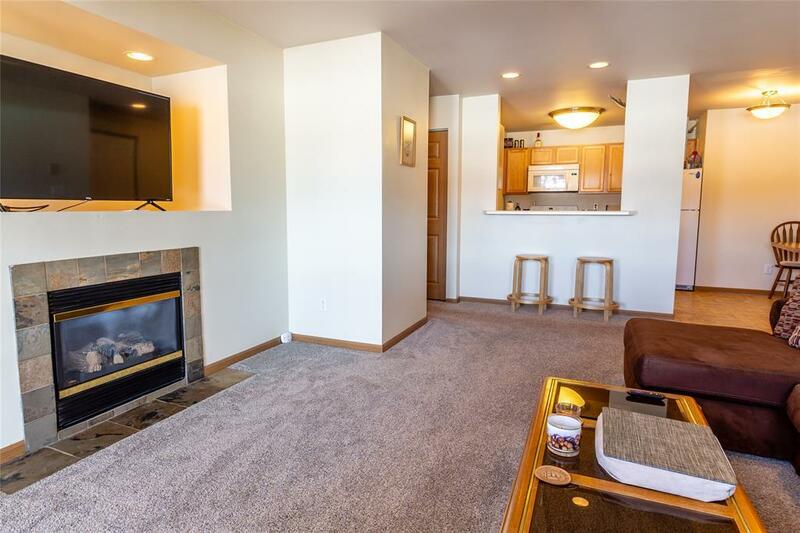 This 3rd floor unit is convenient to MSU, shopping, restaurants and the bus line. 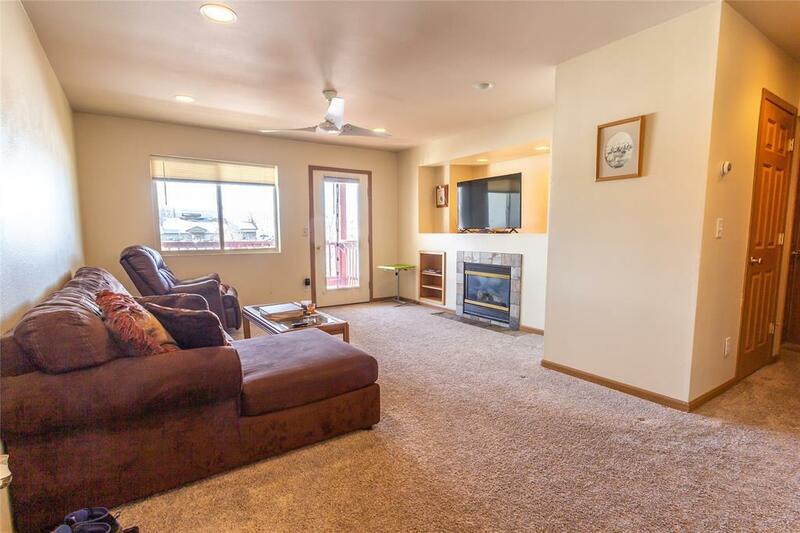 With an open floor plan, you will enjoy the balcony with southern exposure and views of the Gallatin Range. Spacious rooms and decent storage complement this well maintained unit. 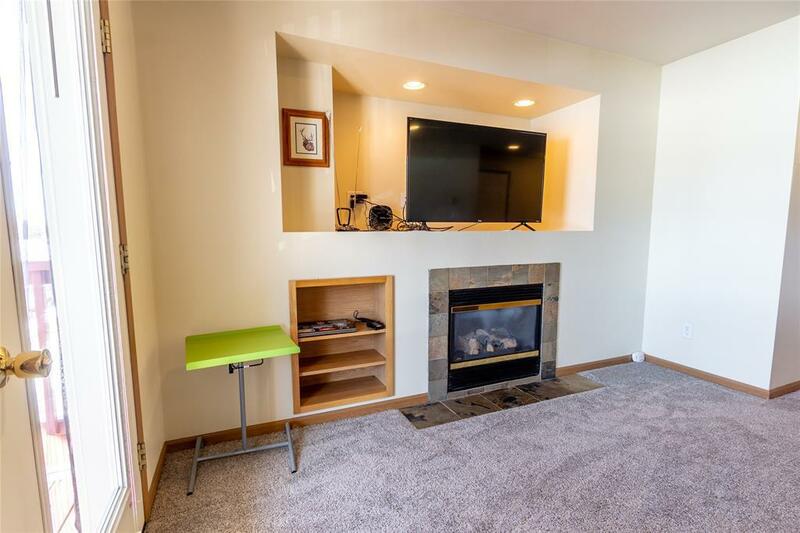 The gas fireplace is a bonus, as is the detached garage. Great investment as well, with reasonable condo association dues.